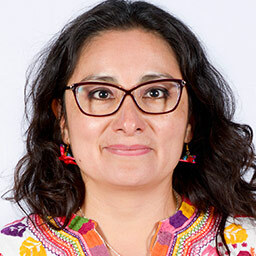 Jazmín Aguado-Sierra obtained her Biomedical Engineering degree with Academic Excellence Award at the Universidad Iberoamericana, Mexico in 2000. She obtained her PhD degree at Imperial College London, UK, at the Bioengineering Department under the supervision of Emeritus Professor Kim H. Parker with a scholarship from CONACYT Mexico. During her PhD she developed one-dimensional models of blood flow in coronary and arterial circulations. In 2008 she obtained a PostDoctoral position at the Cardiac Mechanics Research group of the University of California San Diego, under supervision of Prof. Andrew McCulloch, where she worked on electro-mechanic models of the heart until 2011. She worked for 4 months as a PostDoctoral Fellow at the Universitat Pompeu Fabra and as a Visiting Researcher at the University of Sheffield focusing on electro-mechanic models of the heart. 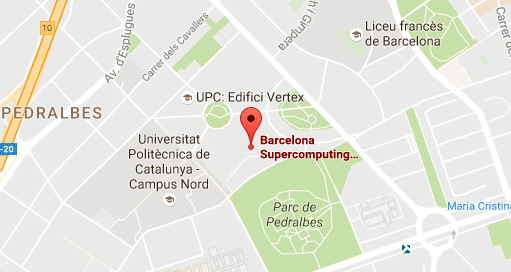 She was offered a position at the Barcelona Supercomputing Center, Spain in 2012 where she is currently a Senior PostDoc part of the Biomechanics group at the Barcelona Supercomputing Center, where she develops multi-scale, multi-physics, high performance models of the cardiovascular system.